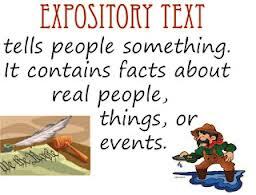 What is an explanatory/expository essay? The expository essay is a kind of essay that asks students to investigate an idea, evaluate evidence, expound on the idea, and set forth an argument concerning that idea in a clear and concise manner. This can be accomplished through comparison and contrast, definition, example, the analysis of cause and effect, etc. In third grade, you learned how to use a graphic organizer. 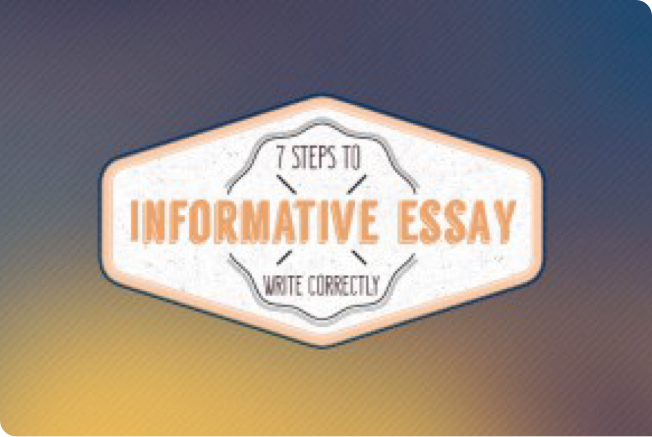 Now, you will choose what kind of expository essay you would like to write and pick a corresponding graphic organizer to help you write your essay! 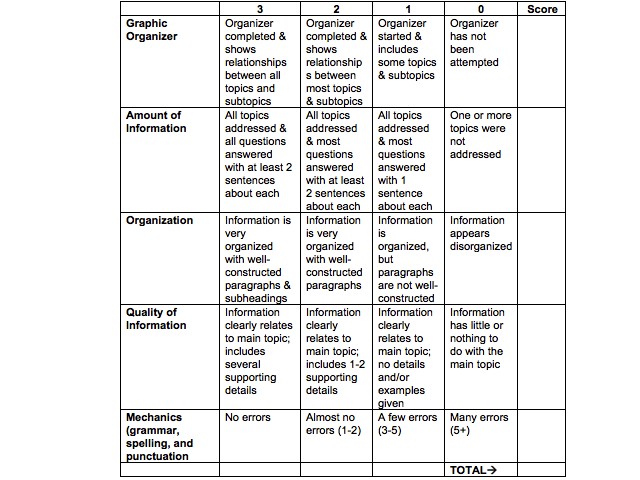 Now that you have picked a topic and filled out your graphic organizer, it's time to complete your essay! 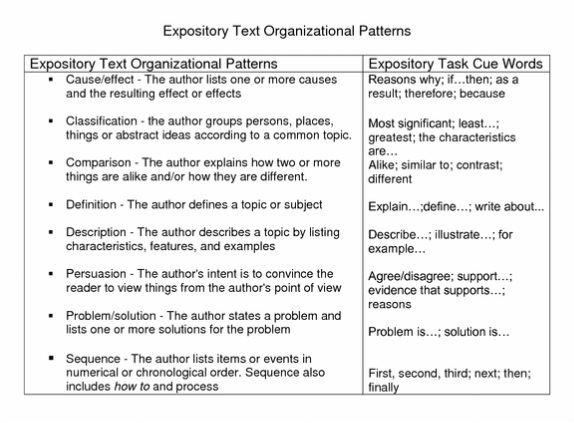 How do we set up an expository essay? My dog, Romeo, is the best pet anyone could have. He is beautiful and easy to care for. Playing with him is lots of fun. He always takes care of me. There isn't a better pet anywhere. Romeo is a beautiful tricolor Sheltie. He is mostly black with white and a bit of brown. Caring for him is easy because I simply have to make sure he has fresh water and food every day. I exercise him by throwing his toys. Romeo is a good pet because he is nice looking and doesn't require much care. Romeo is lots of fun to play with. He loves to play catch. He follows me around the house with a toy and drops it on my foot so I will kick it. He can catch just about anything, but his favorite is chasing a Frisbee. I really have fun playing with Romeo. Romeo takes care of me. He always follows me when I leave a room. When I am sitting on the couch he plops down right beside me. When we are outside in the woods he always makes sure that I keep up with the rest of the family. He always watches out for me. As you can see, Romeo is a great pet. I am proud of him and he doesn't require much care. Playing with him is always enjoyable. He watches over me and keeps me safe. Romeo is absolutely the best pet anyone could even have! Do you know what type of expository essay this is? _____ 1. Did I write what I wanted to write? _____ 2. Did I use information from my graphic organizer? _____ 3. Did I tell the purpose of my writing in the beginning? _____ 4. Will my readers understand what I am saying? _____ 5. Did I use details to explain? _____ 6. Do I have an introduction, body, and conclusion? _____ 7. Do my sentences begin differently?